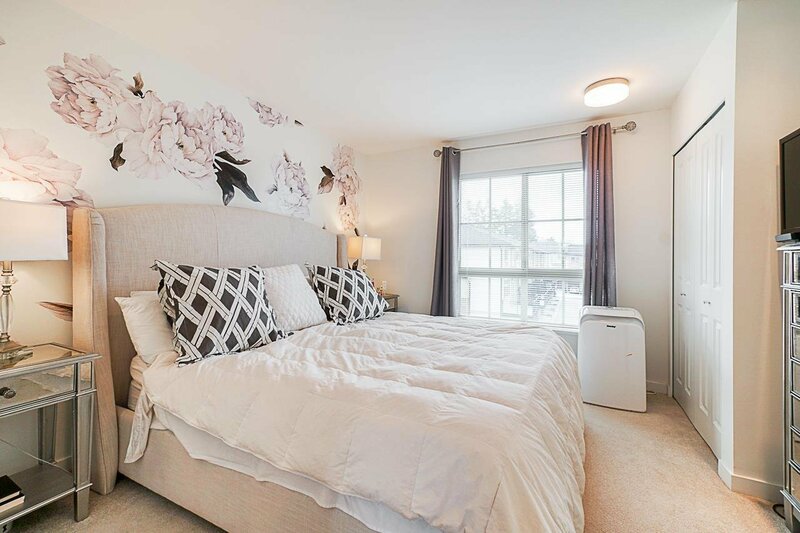 Welcome to the “Morgan” built by the reputable Mosaic Homes, located in the prestigious neighbourhood of South Surrey. 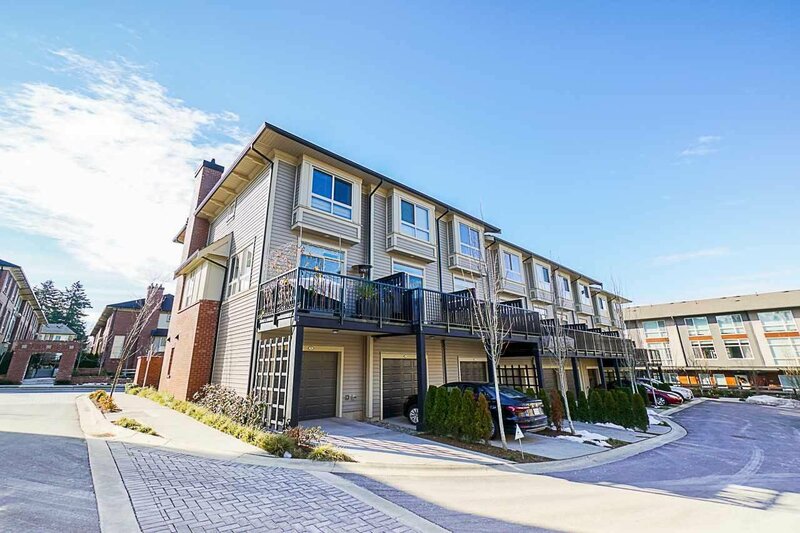 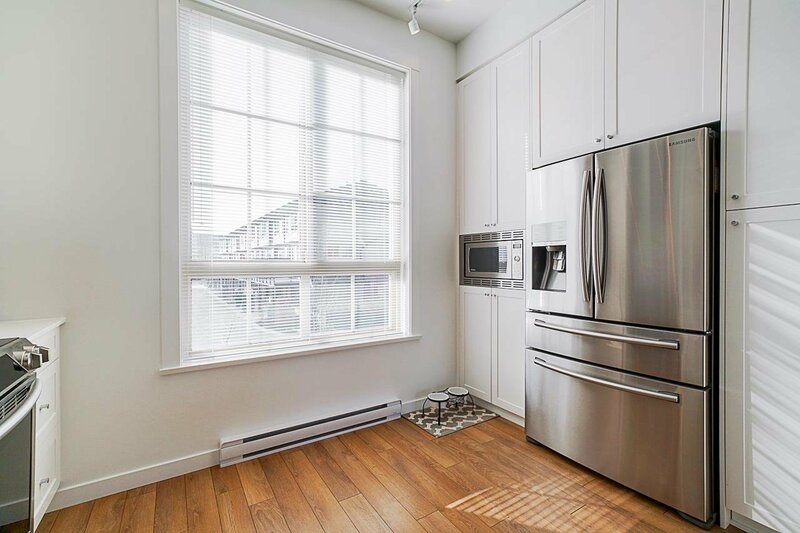 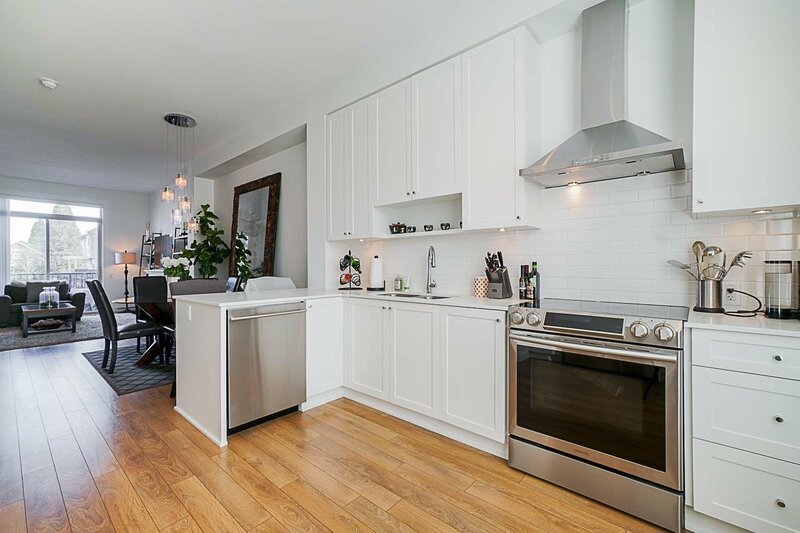 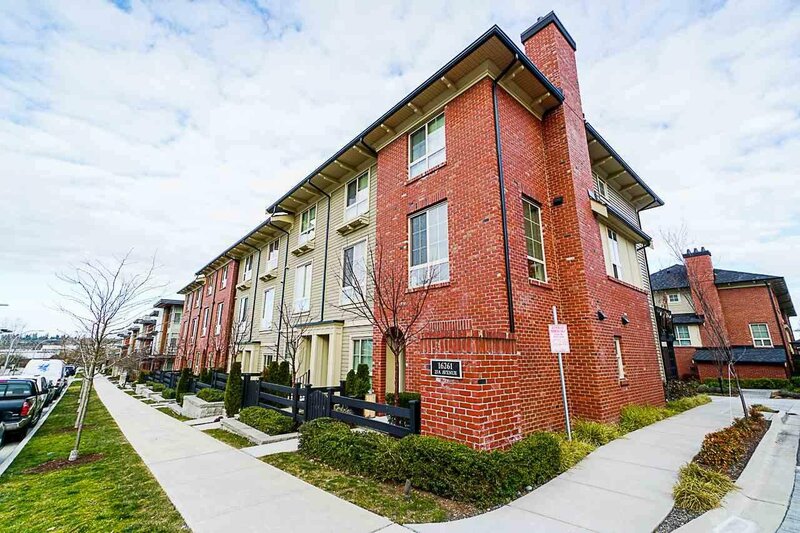 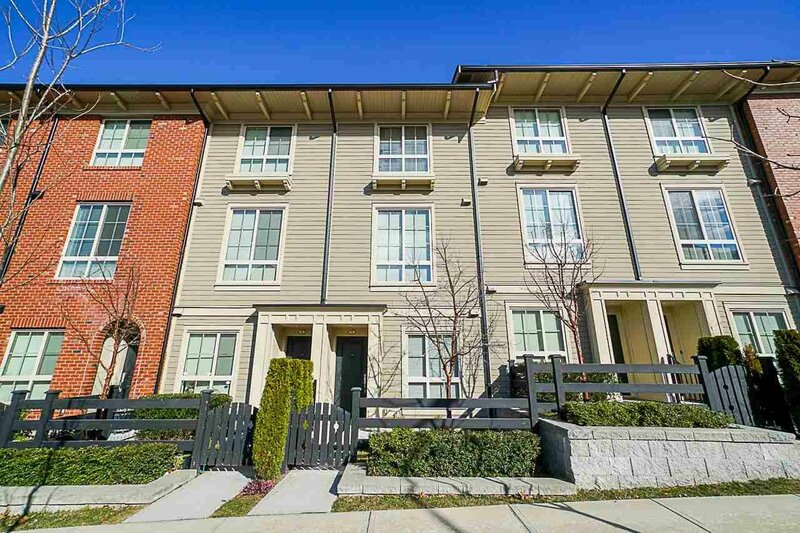 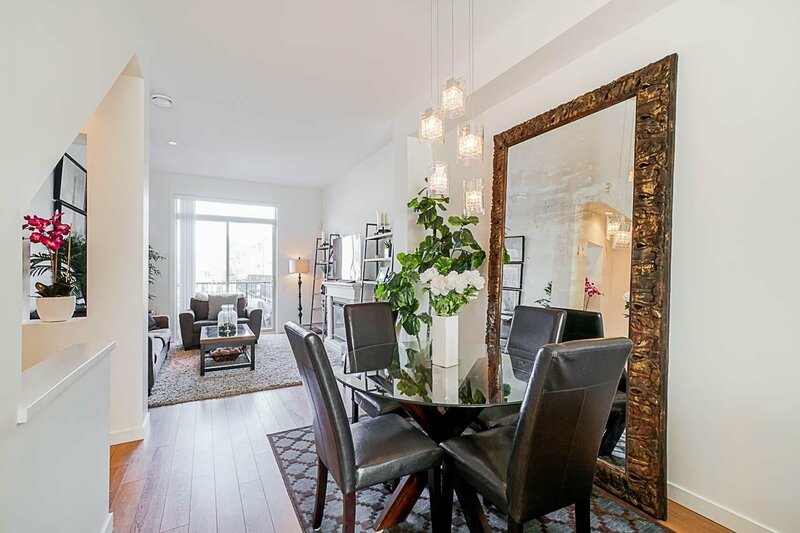 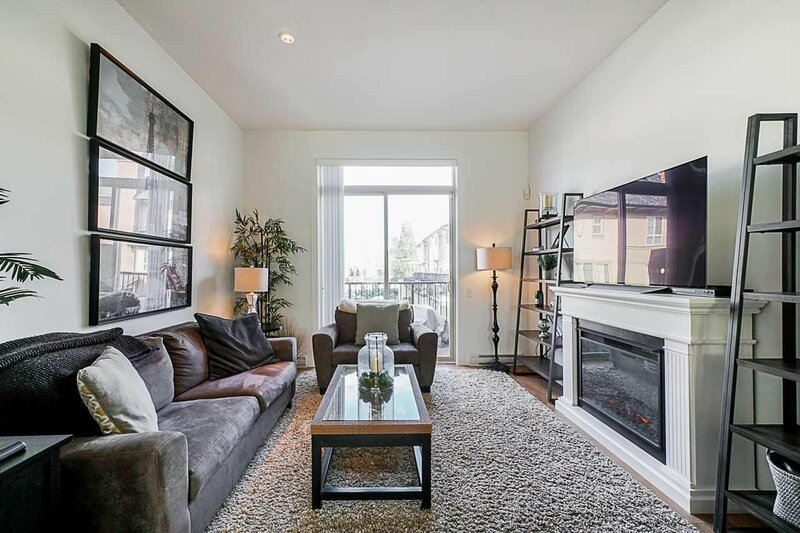 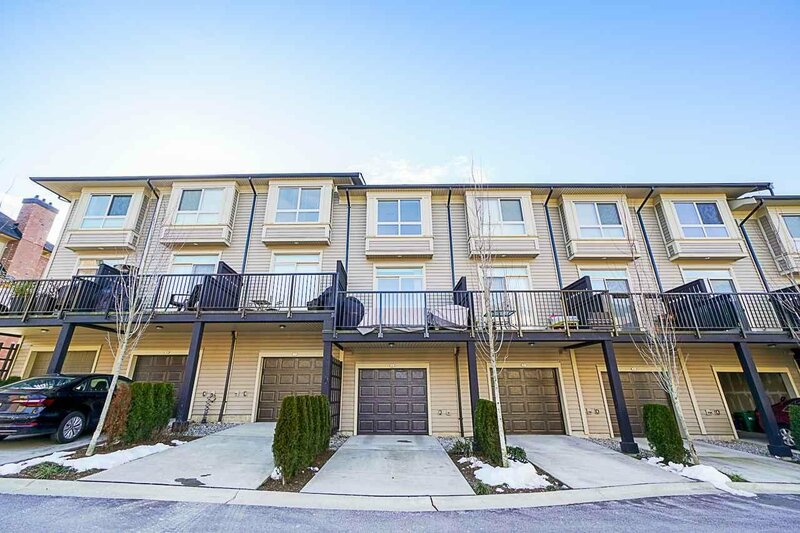 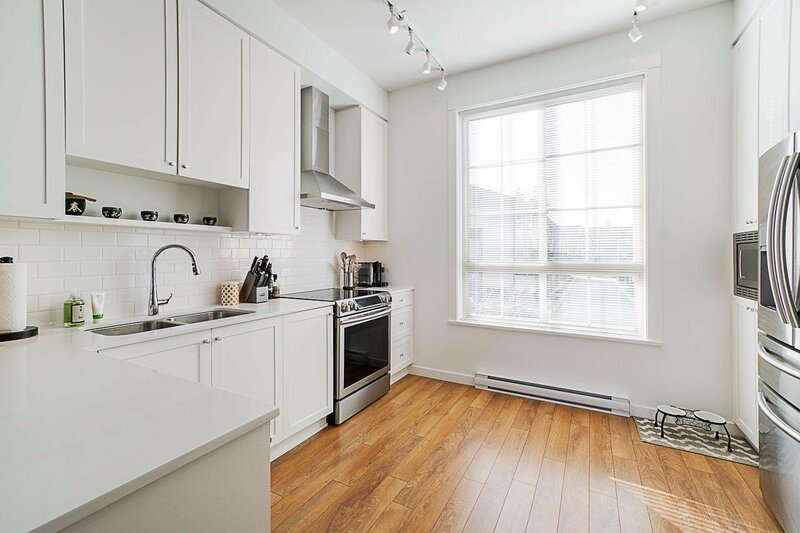 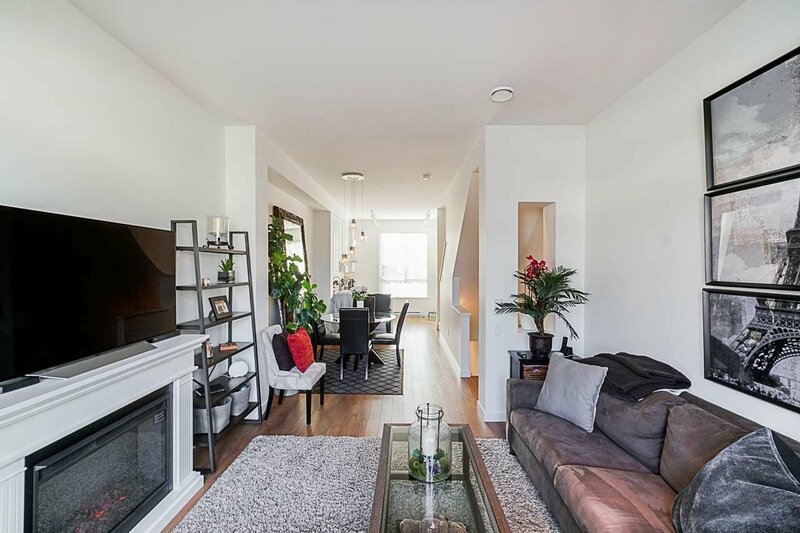 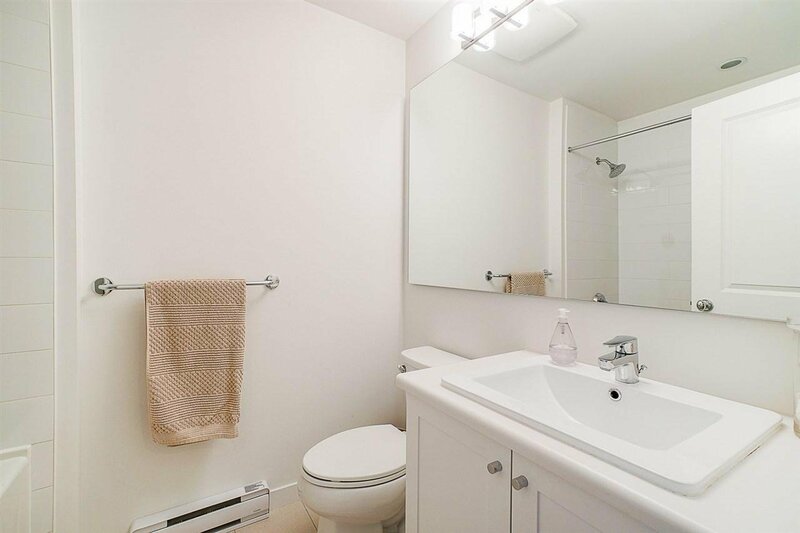 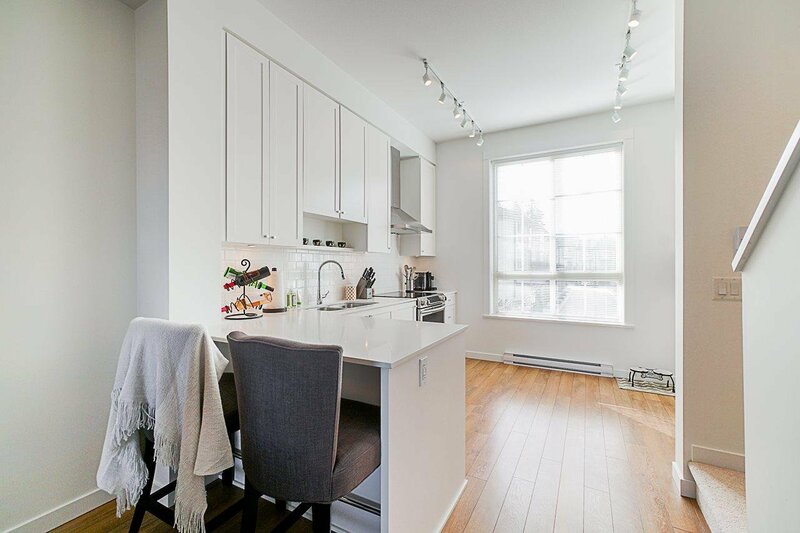 Enjoy 1205 sqft of bright + spacious living in this 3 storey townhome offering 2 bdrms + den & 2.5 bth. 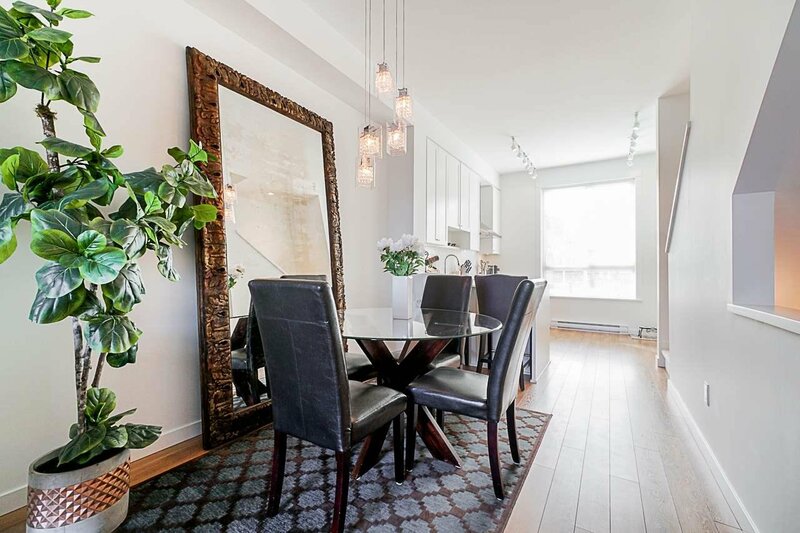 The OPEN-CONCEPT main floor features a gourmet kitchen w/ UPGRADED high-end s/s appliances + ample cabinetry & a beautiful dining room/living room combination w/ a cozy fireplace - perfect for entertaining. 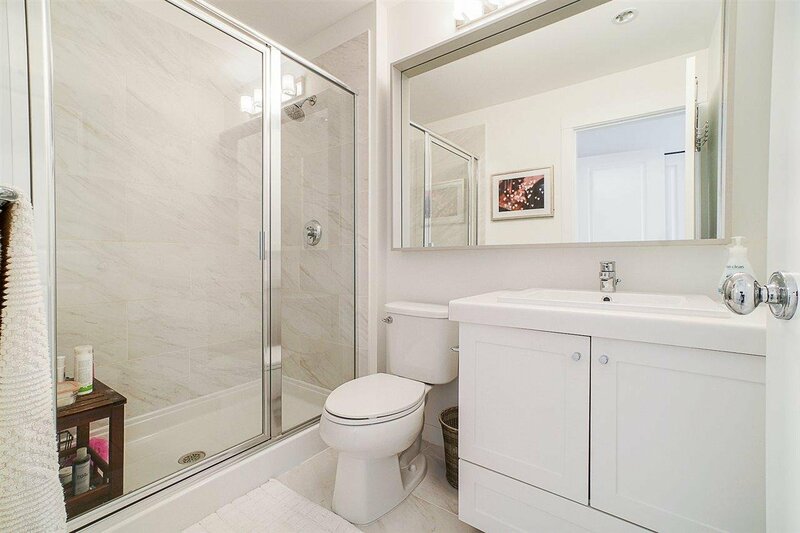 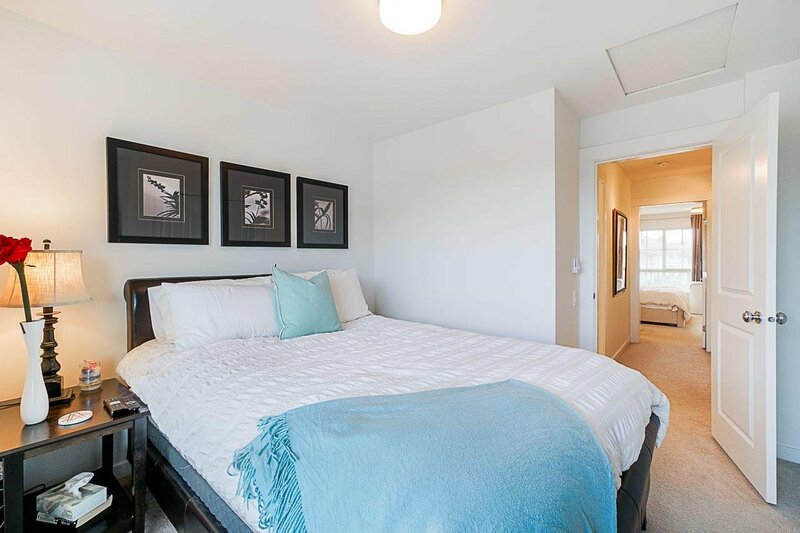 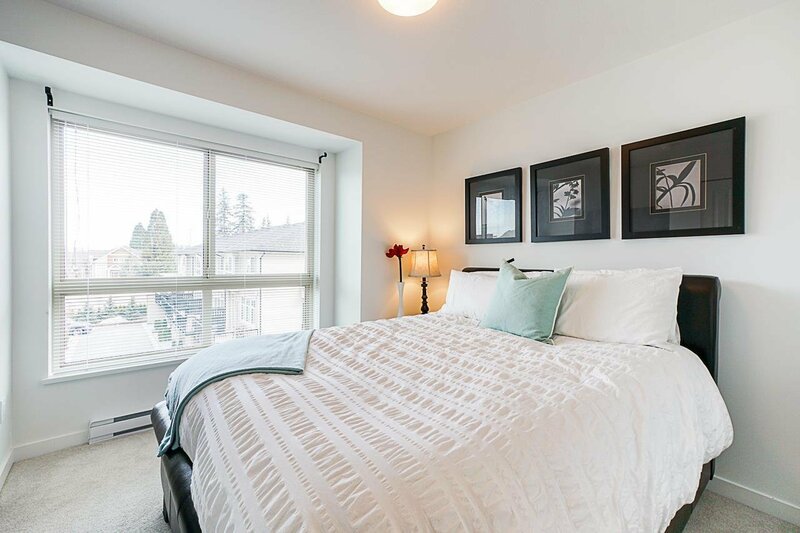 Upstairs you’ll find 2 spacious bedrooms w/plenty of natural light + custom closets & 2 full bathrooms. 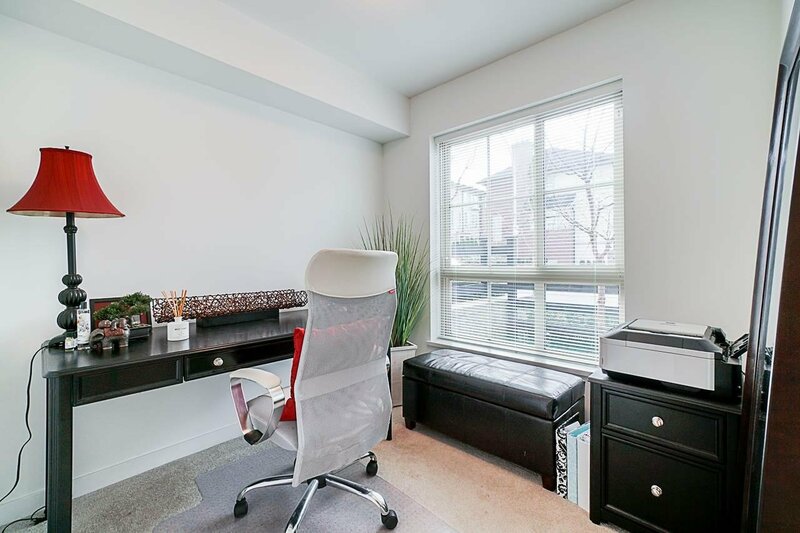 The powder room below is great for guests and the airy den is the perfect space for a home office. 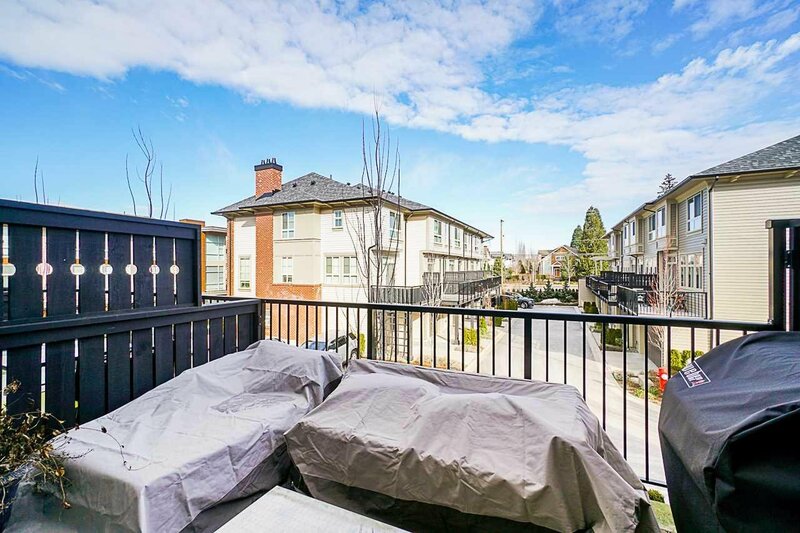 Centrally located near schools, parks/ walking trails, transit + recreation & just steps away from Grandview Corners & Morgan Crossing. 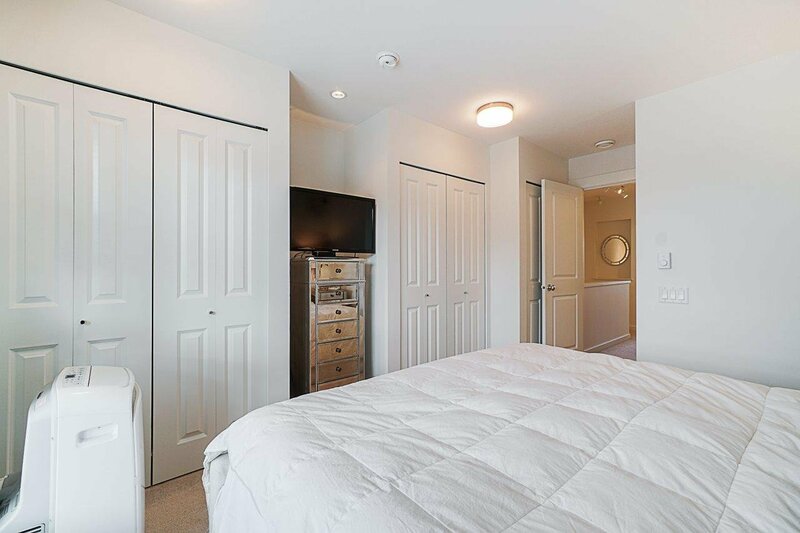 This is an absolute MUST SEE!